Closed Days Good Friday, Melbourne Cup Day and Christmas Day. 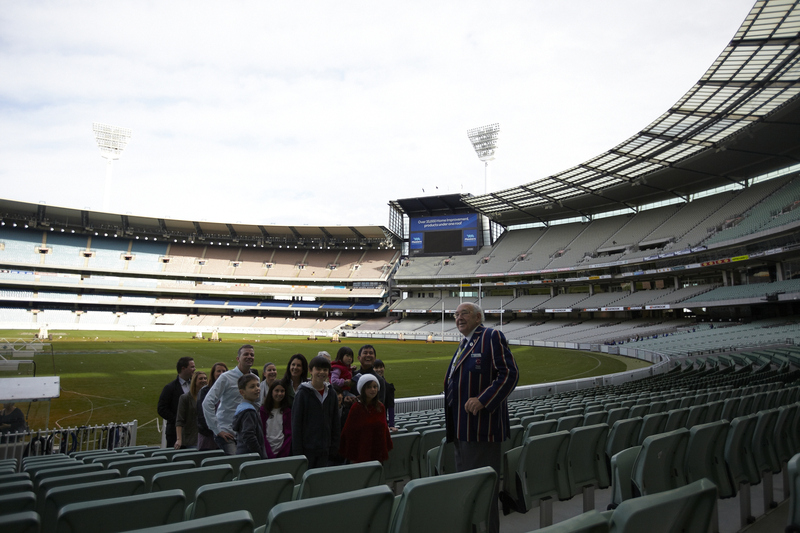 MCG tour departures and National Sports Museum opening hours vary on event days, please check website for details. 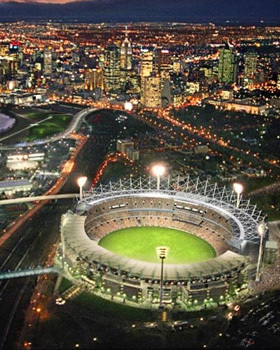 Nothing can match the tradition and heritage of the world-class Melbourne Cricket Ground (MCG). Explore the colosseum of Australian sport, and relive the unforgettable moments by spending a day visiting one of Melbourne’s most recognisable icons. 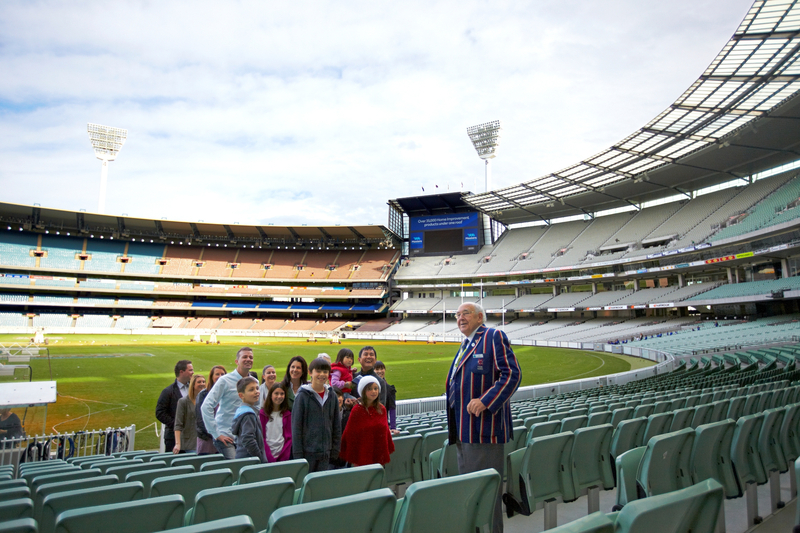 Experience the spirit and character of the ground by taking a guided MCG Tour. Explore the event from the other side of the fence by visiting the player’s change rooms, Ron Casey Media Centre, exclusive MCC member facilities and a walk on the hallowed MCG turf. Discover what makes Australia such a great sporting country with a visit to the National Sports Museum, home to Australia’s largest sporting collection. 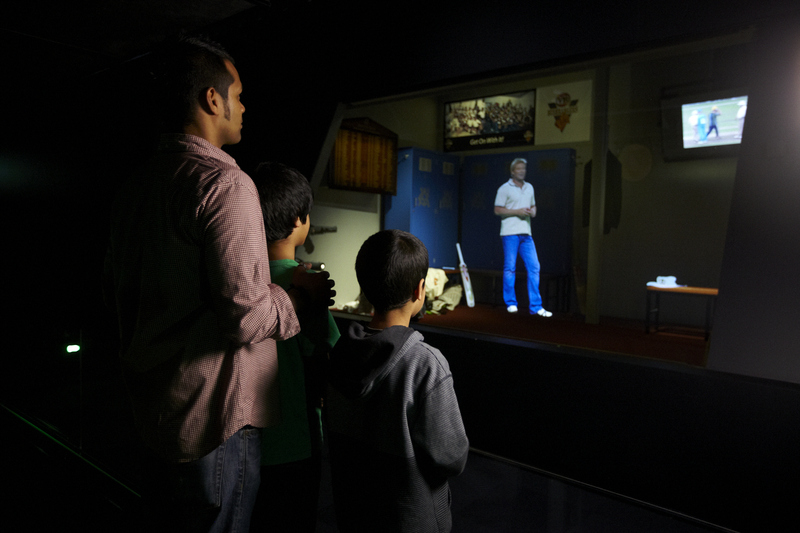 This contemporary space boasts interactive zones for visitors of all ages, 3D holograms of sporting stars, and memorabilia from some of our country’s biggest sporting heroes. 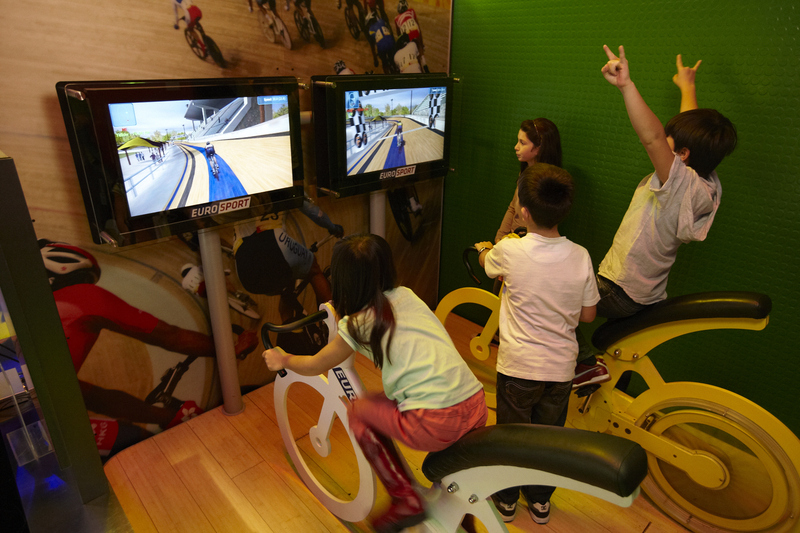 Ranging across the Olympics, AFL, Cricket, horseracing, and much more, the National Sports Museum cannot be missed. 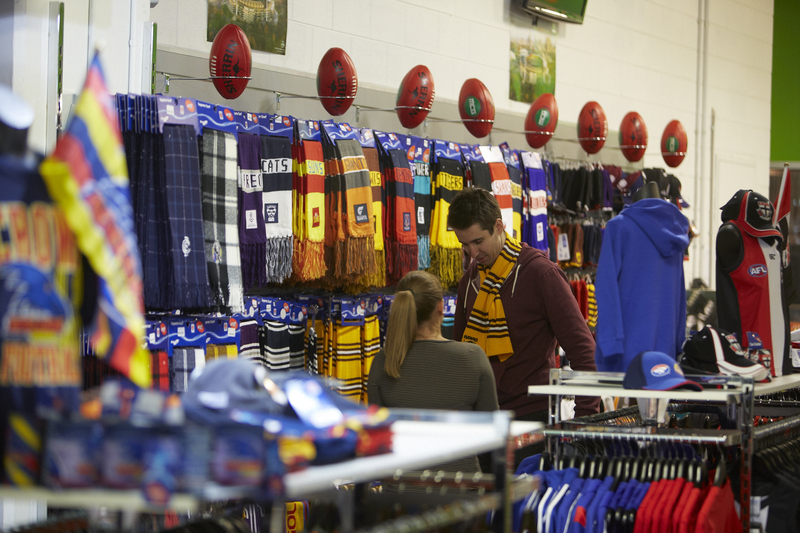 Wind down over a tasty lunch and barista-style coffee in the Paddock Cafe, and complete your visit at the MCG Superstore where you can find the perfect gift for everyone. 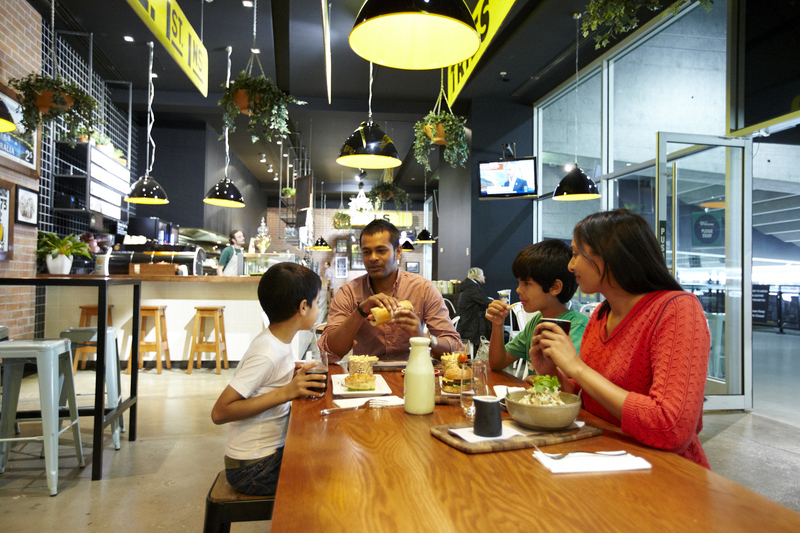 Easily accessible by multiple transport options (trams 48, 70 and 75, train to Richmond or Jolimont Stations and the Melbourne City Tourist Shuttle) or just a short walk from Melbourne’s CBD; the MCG tour and National Sports Museum are a must for any visitor.